Vintage Circus Addition. | Fluffyghosts Art & Daily interests. As Summer is now on our doorstep that could only mean that the circus is in town! I’ve been getting excited about the American Circus! I’ve seen the Chinese, Russian and Dutch but never the American. (Were going tonight, I love the circus!) So it only makes sense that todays feature reflects that. 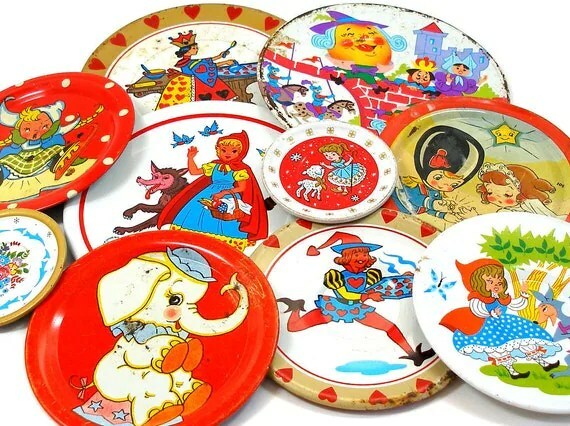 The illustrations on this saucer set is not only magical but really captures the time essence of the 1930’s – 60’s. 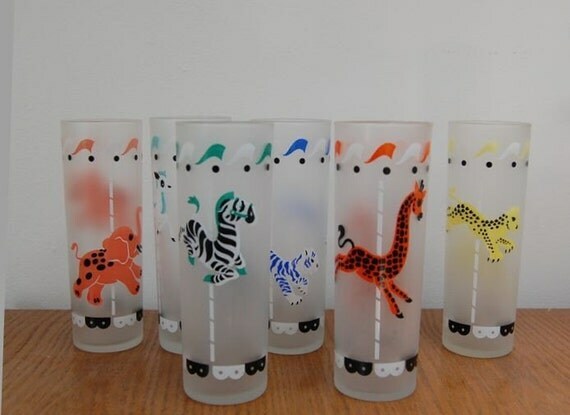 Vintage Libbey tumbler circus animals on carrousel.Via: Etsy. These are the perfect addition to any kitchen cupboards! Cute yet chic, these tumblers really do spark the imagination! 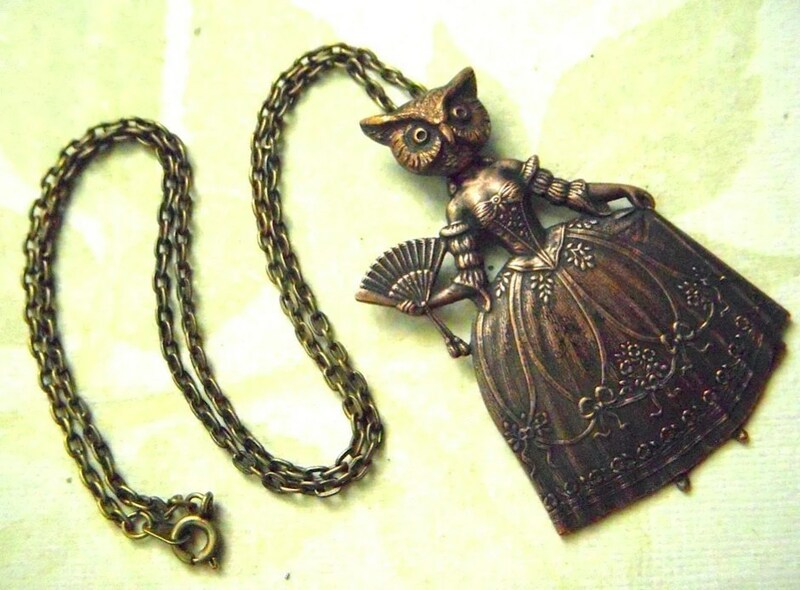 Owl Girl Necklace. Via Etsy. A great piece of surrealism to wear around your neck. Quite entrancing with a creepy cute twist! 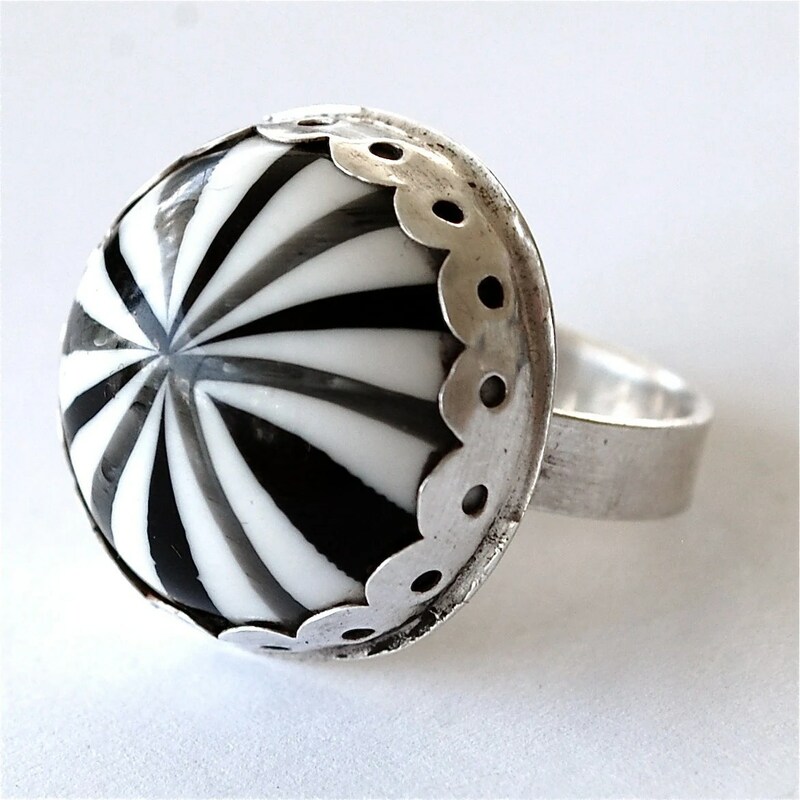 Bigtop – Sterling and Vintage Lucite Ring.Via: Etsy. This ring is really enchanting! It looks good enough to eat & mimics a vintage circus tent quite well! Definitely a piece of eye candy. Lady of the Flying Trapeze! 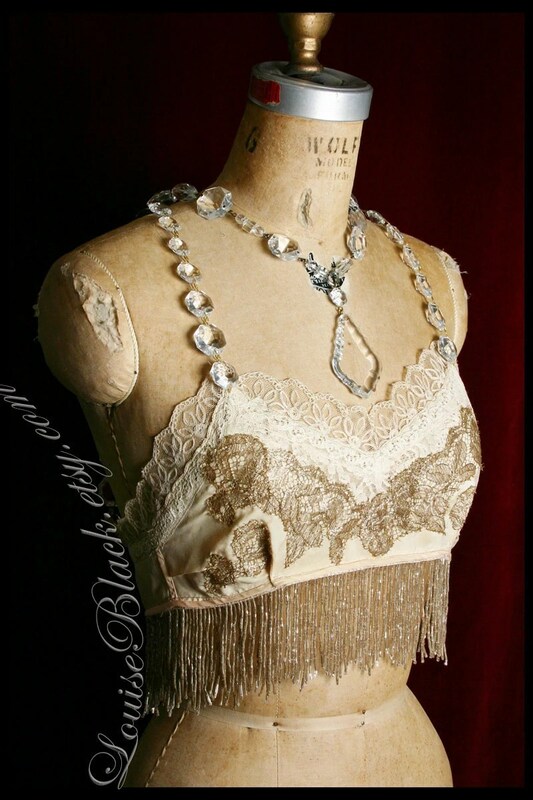 Beaded Bra Top by Louise Black. Via: Etsy. This is very chic and glamorous! Perfect for any show girl this summer! This piece is doubtlessly on my wish list! Can’t wait for tonight…Hope we get good seats! 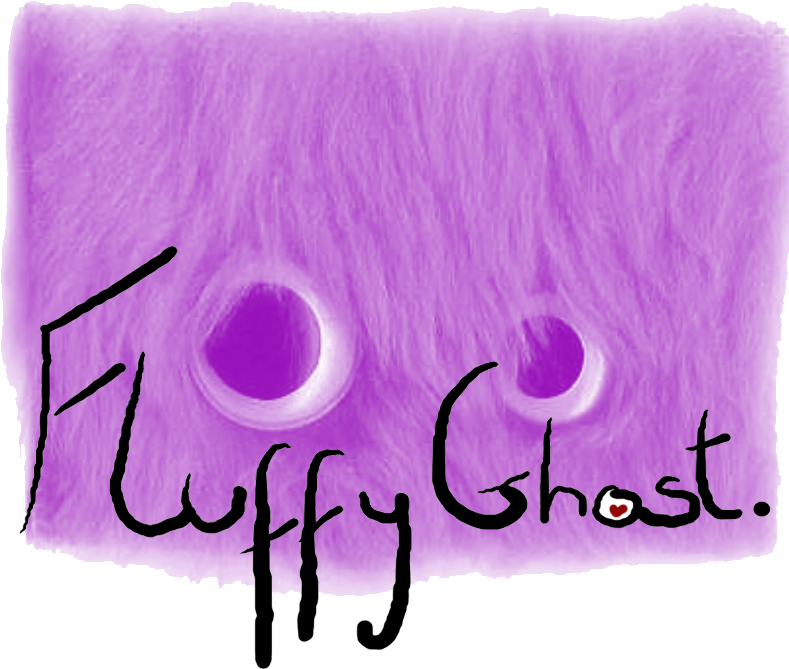 Don’t forget to check out Fluffyghost Etsy. Hi, my name is Mercedes, i love Hello Kitty, Sewing, Baking, Cats, Painting, Patchwork, Kawaii, Japanese culture, Decorating, Night time, Warm lighting, Anime/Manga, Cute kitchen wear. & a hell of a lot more. 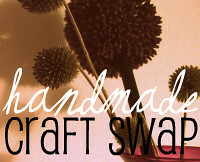 This entry was posted in Etsy, Fashion, Thrift Thursday, Vintage. Bookmark the permalink. 1 Response to Vintage Circus Addition.